As the cryptocurrency industry grew, governments around the world decided to make their stance on the digital assets clear. Many consider digital coins as online assets, rather than a currency. Thus, taxation rules are important to follow. Many countries have complex reporting requirements that traders need to undertake. One thing is certain - it’s better for crypto traders to track the gains or losses related to crypto as the timeframe will eventually be very useful to calculate your tax. Check out the best trading app! It is important to use tools that can help you file your crypto taxes with calculating gains. In this guide, we offer you platforms that can help you in report creation and tax calculation. Some of these websites do not limit themselves with online spreadsheets but with live help as well. Read on to get the latest information regarding crypto taxes tools available in the market. As you start recording your transactions and outcomes from them, it is important to understand your country’s policies. The digital currencies market is somewhat a new sphere of interest for authorities, many of which did not even come up with a specific regulation. Thus, there are countries that do not have any sort of specific taxation rule for citizens. Mostly, they would either allow free trade or employ regular income taxes. We have already discussed in particular the taxable events for crypto in Indonesia, Philippines, Thailand, and Malaysia, as well as the rules in the United Kingdom, Ireland, and France. However, so far, many other governments (if not all) took a similar stance on how should crypto trading be taxed. Firstly, coins are not a legal tender, as are fiat currencies. Secondly, if traders make a profit from the price difference, they should pay capital gains taxes. The second point works if traders use fiats to purchase and sell cryptos. Income taxes come in naturally, where your profit at the end of the year sets how much tax you should pay. For more information, you might want to give our article about taxes in Indonesia, Philippines, Thailand, and Malaysia a read. Before we delve deeper into taxation platforms, it is important to understand how exactly these websites can help. Crypto tax platforms offer several programs under which you can keep your financial reports and make daily transaction databases. They also provide consultants should you happen to have a crypto trading business or simply need a word of expert advice. Many of these sites are similar in terms of services, so keep an eye on their price programs. However, they should not do your job in entirety, since the understanding of the taxation policies is crucial. You would be at their mercy if you simply believe that platforms would solve everything for their clients. As a trader, taxation is an important aspect of your operations, making it vitally important to understand how tax reporting works. Educate yourself on how should you calculate taxable income and how to report it before you use crypto taxes tools. 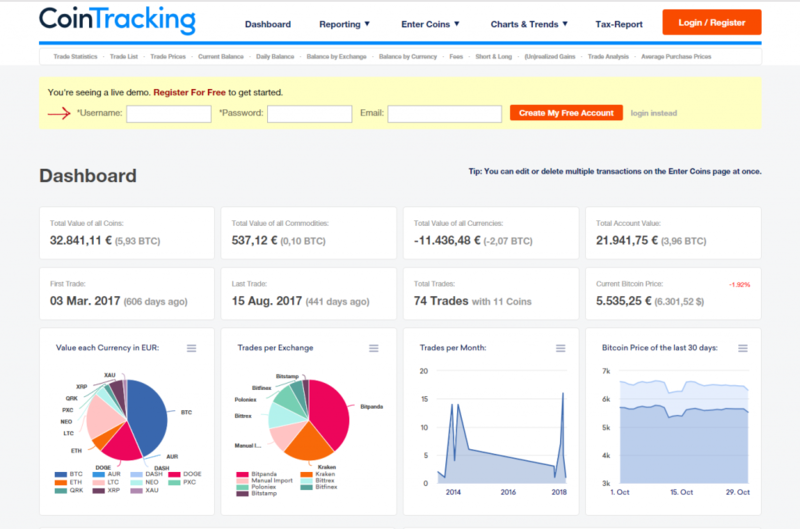 CoinTracking has several features for their clients. Apart from tax reporting tools, it gathers data from the platforms it has a direct connection to, providing neat price analysis. By recording your SimpleFX activities, you would gain insight into just successful your operations are compared to industry’s average. You also have free beginner programs for starters, to check things out before you purchase complex deals. However, you should enter your SimpleFX data manually as it has a limited number of platforms supported. The platform supports over 20 cryptos and is available worldwide, including US, Europe, and Asia. Now, if you intend to concentrate on taxes only, BitcoinTaxes would be a great choice as well. With a much simpler platform design, you can enter your records from your SimpleFX’s account. However, the option to import is not available at this point in time, as the website works with only a few exchanges. Still, it offers capital gains and income tax calculations, as well as reporting tools for almost all countries. The site prepares reports for bitcoins and altcoins, offering FIFO, LIFO, and average costing models. You also have personal tax advisors, depending on where you live. 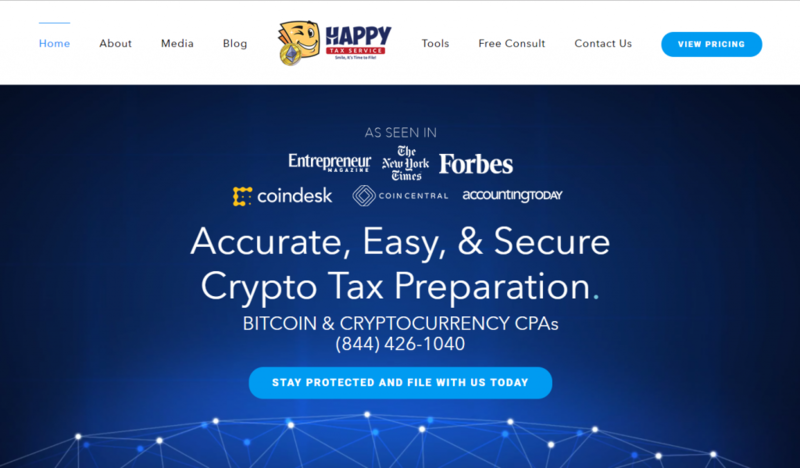 CryptoTaxPrep is one of the most popular platforms for tax calculations and report/database keeping for crypto trading. Much like with others, SimpleFX traders should put their transactions manually into the website’s database as it works with a limited number of coin markets. Apart from calculations and records, it is a platform that provides professional tax advisors as well as independent contractors. SimpleFX traders from around the globe would, unfortunately, have limited aces sot the services provided by this company. The CryptoTaxPrep mostly works with U.S. customers only, preparing the statements that work solely for North American customers. Somewhat a new player in the industry, LibraTax offers much the same services as other platforms. Libra Services control the website and have deals with only a few trading platforms at this point in time. Thus, SimpleFX clients would need to manually type their transactions out. Additionally, only Bitcoin and Ethereum are accepted as cryptocurrencies for tax preparation. Your Ripple results would need calculation elsewhere, as an example. However, unlike CryptoTaxPrep, anyone can use services provided by the LibraTax, including United States, Europe, and Asian countries. There are even fiat reporting tools available, which would add up to your crypto results as well. Before you start using these platforms, we would advise you to learn how to prepare your tax reports on your own. It is vitally important to understand the process so you can plan ahead of your transactions. Many countries have progressive tax rates, meaning that for a very little difference in income, you would pay much less amount for taxes. Keep in mind that some platforms might even have planning feature. However, these are usually not complex and are too simple to work with. Better to do it on your own. 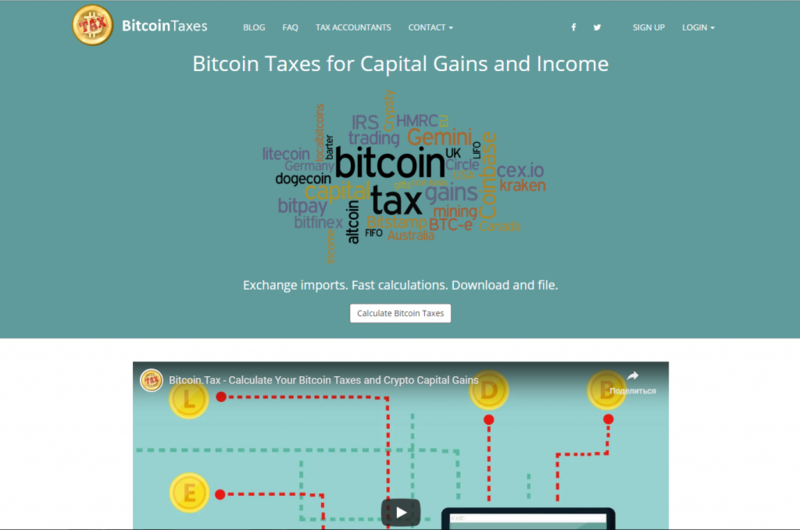 Crypto taxes tools can come in quite handy should you wish to save yourself time from making your own records. However, they come with monthly fees and could lure you in to neglect your own learning process. 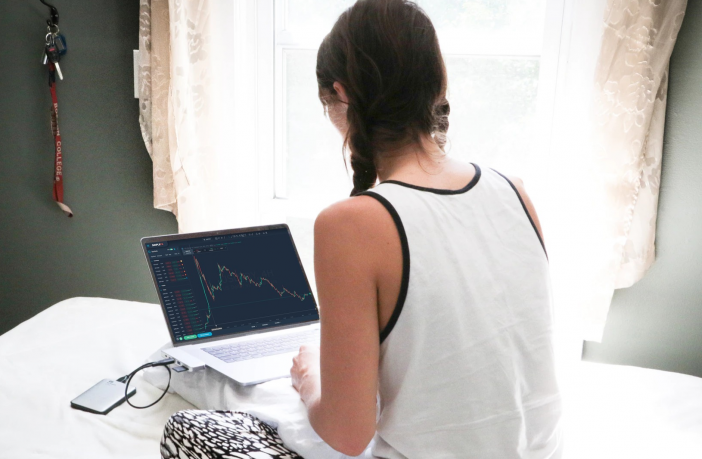 Traders should always aim to put their own records first and use these tools to streamline reports only to save their time and effort for market analysis instead. The above four platforms provide their own set of services but are also quite similar, nevertheless. Finally, before doing any taxes you need to make a profit. Give SimpleFX WebTrader a try, and see how easy it is to gain whenever the cryptocurrency price is going up or down. Previous ArticleGet your account ready for SimpleFX Black Friday 50% discount!